Do you have a huge pile of garbage in your property? Do you experience problems when managing waste in your house? If the answer is affirmative, then you should consider engaging waste management experts from Easy Go Skips. Having been in the waste management industry for such a long time, we have acquired the required experience and expertise to handle all kinds of garbage. Therefore you can hire our experts with the assurance that they will give you the best results. Furthermore, we have a wide range of skips for hire in W4 Chiswick. Whether you want a small skip for your domestic needs or a large skip for commercial waste management needs, we have it for you. What is more, our rates are considered to be the most reasonable in the industry right now. We understand that the current financial turmoil cannot allow you to spend a lot of money on waste removal. That is why we have always insisted on offering reasonably priced quotes to all our customers. Regardless of how big your project is, we will make sure you are left with a few bucks in your pocket. Furthermore, we always take time to discuss the project with you. This helps in finding the best and cheapest way to get the job done. Our main aim is to help you manage your waste without putting you under any kind of financial pressure. We will also make sure that you get our skip hire W4 Chiswick service whenever you need it. 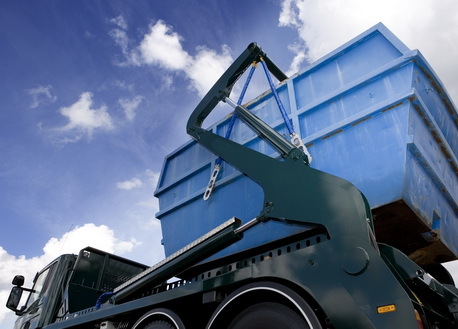 It is important to note that our skip hire services are available on a 24 hour basis. Whether you need our services at night or on a weekend, rest assured to find us without a problem. We also handle all kinds of waste removal services including domestic waste removal, commercial waste removal and builder’s waste removal services.